We’ve just introduced an update for PS4 that brings with it long-awaited Nobility Levels! Nobility 15 is now the max level! Once you hit Global Tier 40 you can ‘Nobility Up’ yourself and earn the latest bonus items. We’ve also updated the Nobility panel to showcase all the available items as you progress through your Global Tiers. This update also marks the beginning of the new structure for Nobility levels after Nobility 10. Beyond Nobility 10, unique outfits will now be rewarded every 5th tier. The rewards for the levels leading up to new outfits are the brand-new Emporium Grab Bags. These Grab Bags will reward you with a random drop of unique inventory items from the Emporium; like the Reward Point Tripler, Poker Party Pack, Silly Walks and more! 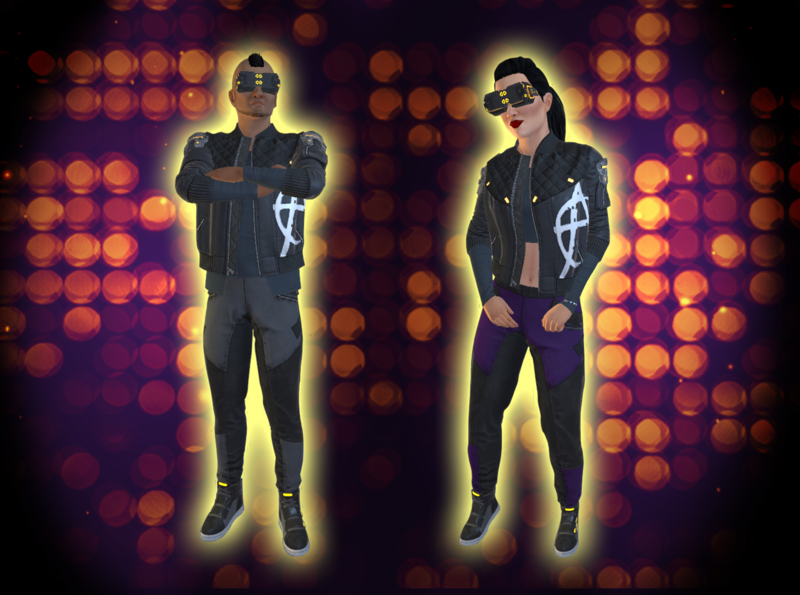 Nobility 15 includes a brand-new outfit with a cyberpunk theme! This new system will be much more sustainable in the long-term and should result in a much smoother progression, while also giving players a chance at getting some exclusive Emporium items for free! Check out more detailed notes and the discussion on the forum post.